Best for storing pure essential oils, massage oils and other liquids. It has enhanced with a security stopper that fits tightly to prevent leakages and keep your oils safe while you are on the go. This roll-on bottle is the most convenient way to dispense and apply diluted essential oils and directly to skin without messy drip or spills. 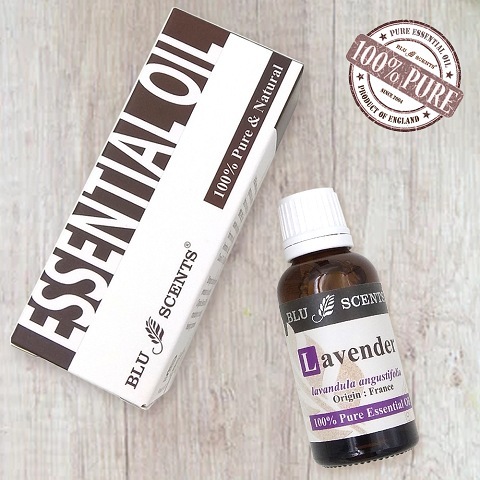 Featuring a glass roller ball which is the perfect equipment to work with pure essential oils. Best for storing pure essential oils, massage oils and other liquids. Includes with dropper which allows liquid dispensing or transfer easily. Best for storing pure essential oils, massage oils and other liquids. Includes with a lid that fits tightly to prevent leakages and keep your oils safe.